– First payment of $550 is due in two weeks after you are accepted into the program. – Second payment of $500 is due by May 15th, 2019. – China work permit and visa assistance. **February/Spring placements are limited teaching positions open only to applicants with former teaching experience or with teaching certification. 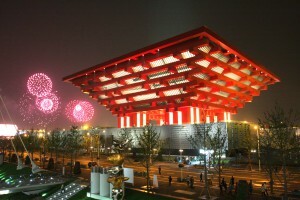 The 4-5 day Orientation Program in Shanghai is not available to the February departure participants.